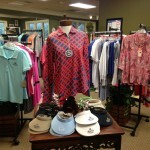 One of the great attributes of The Hampton Club is the fully stocked Golf Shop. 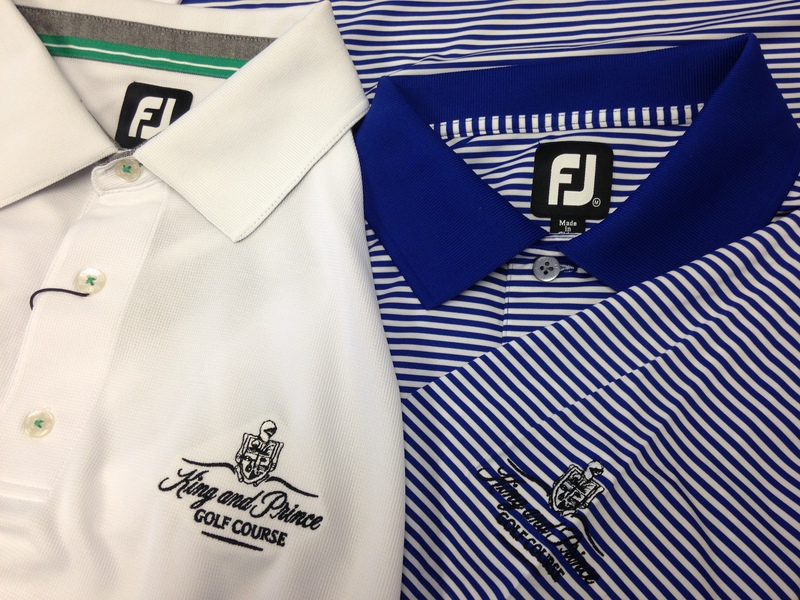 For the gentlemen golfer you will find such brands as Foot Joy, Cutter and Buck, Level Wear and our own Private Label Collection. 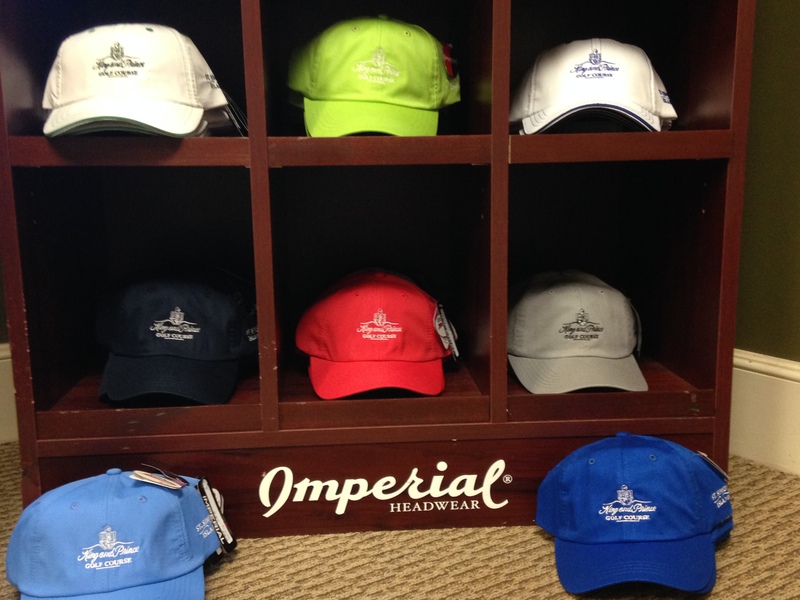 Be it a new pair Foot Joy golf shoes, a new hat by Imperial, or just a new shirt with the King and Prince Logo for the wardrobe, The Hampton Club golf shop can provide all your needs. 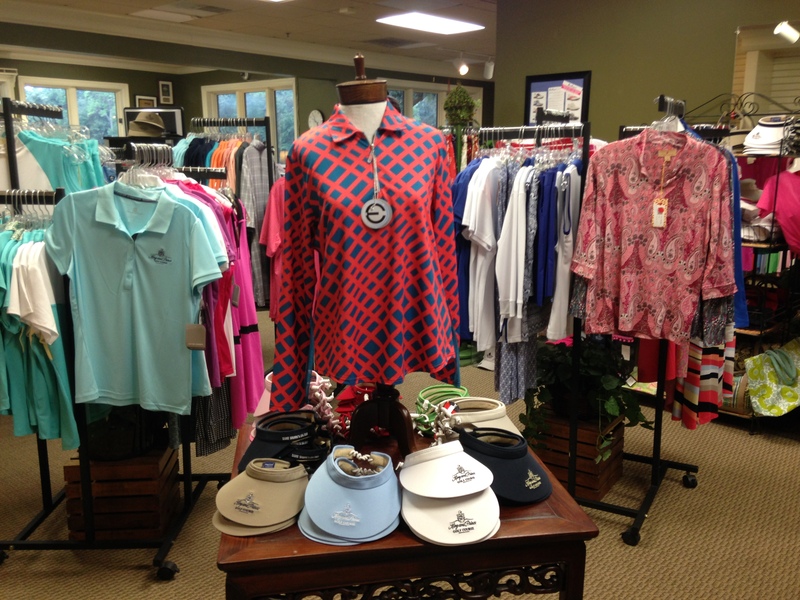 For the Ladies, The Hampton Club golf shop has all the brands you’ve come to know and love! 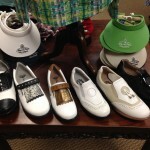 Sport Haley, EPPro, and NiVO are staples in the golf shop. The ability to wear sun blocking clothing has become very important, and with the new arrivals of Bette&Court and ICIKULS, two prescriptive sun blocking clothing lines, we have you covered. 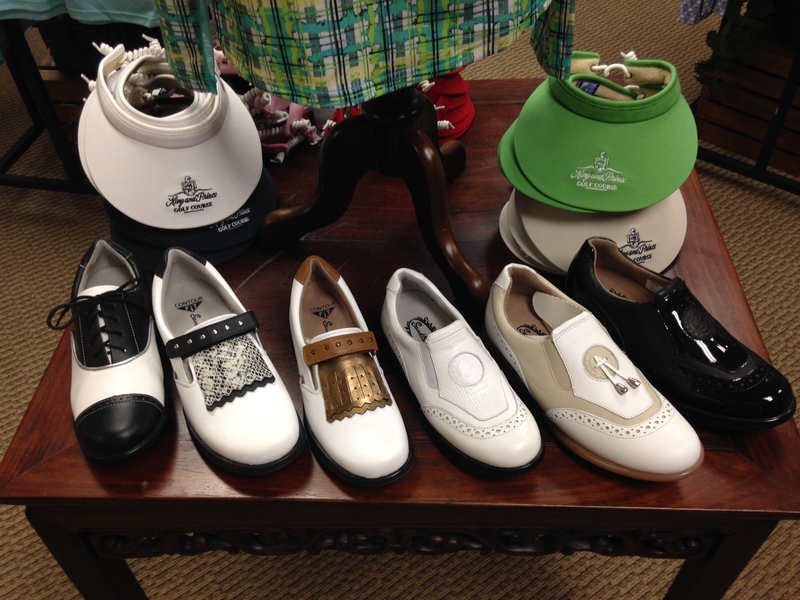 The Hampton Club is very proud to be the only golf shop in the area to carry Sandbaggers golf shoes, which combine the comfort and fashion ladies desire. 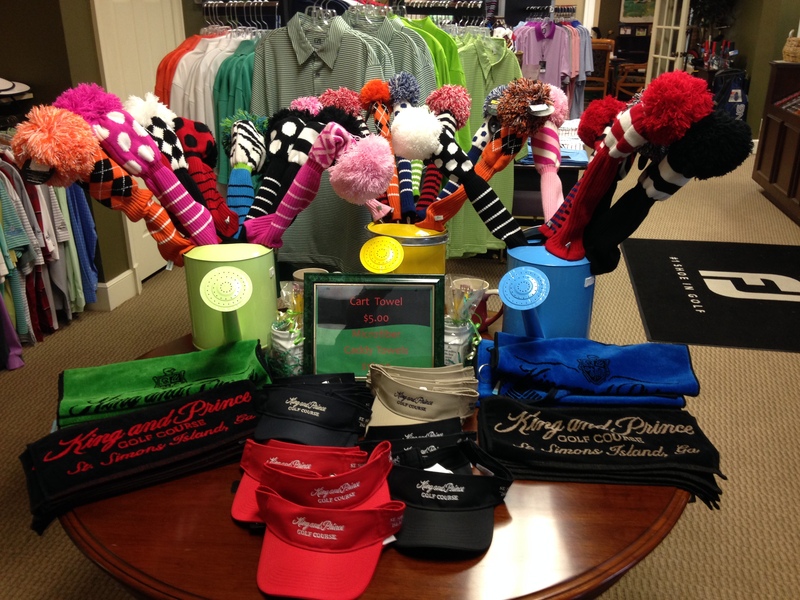 And to not leave out the Non-Golfer, The Hampton Club also carries various items in the golf shop to interest you as well. Spartina accessories for the ladies include scarves, wrist-lets and tote bags. 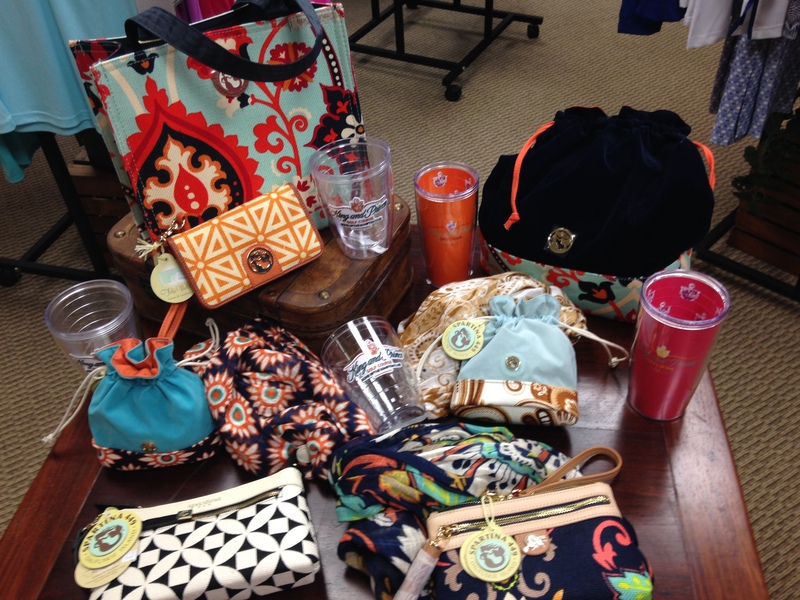 The Hampton Club carries the Signature Tumbler line of cups and mugs, that make great gifts for most any occasion. 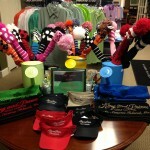 Wouldn’t it be nice to avoid the hassle of traveling with your golf clubs? 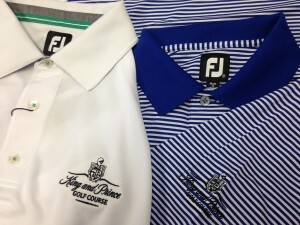 The King and Prince Golf Course recommends ShipSticks.com– a service that can pick up your clubs at your home or office, then deliver them to the course for you. You’ll need to package your clubs in a travel bag, hard case, or box, then go to the Ship Sticks website and follow the instructions. They’ll also deliver them back home for you, leaving you more room for souvenirs! Please note The King and Prince Beach & Golf Resort and The King and Prince Golf Course do not facilitate this process. 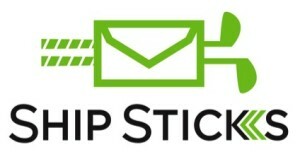 easy-to-use Ship Sticks website.